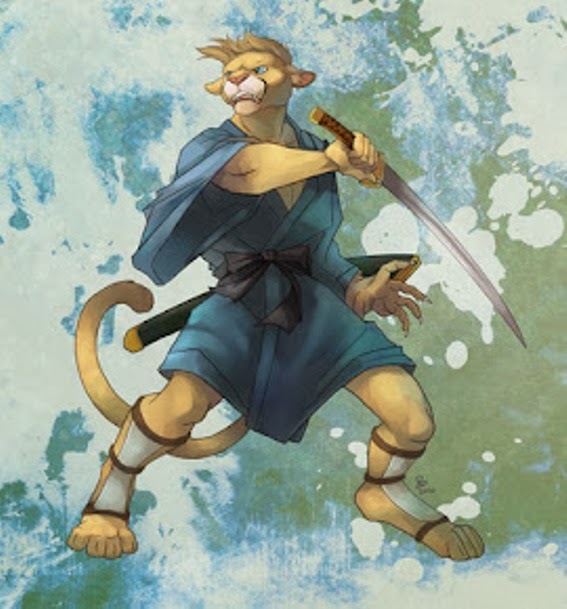 Cougarsamurai: Why not make your own website? The great thing with this product is that your online experience can also generate an income. Why not follow the link and have a look around? I have found developing my own website extremely enjoyable and satisfying, you might too.